Congratulations, JV Girls’ Basketball Team! 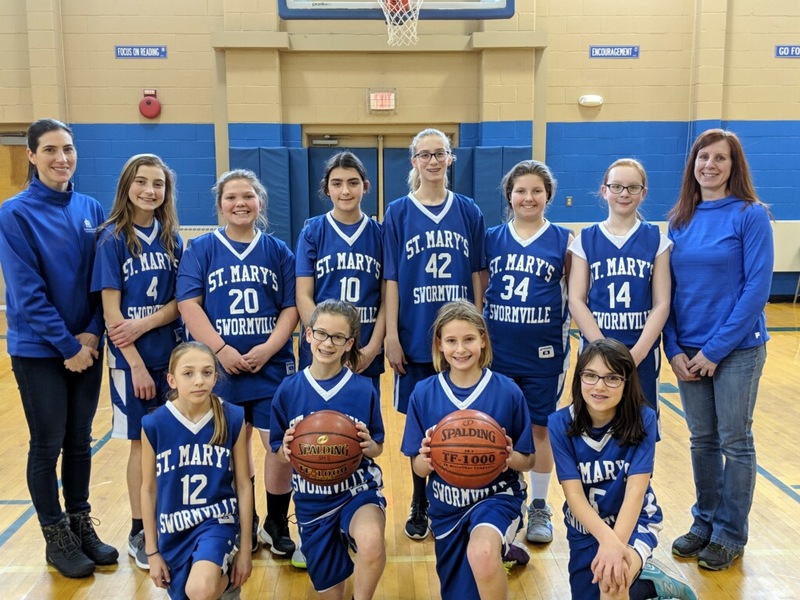 St. Mary School’s junior varsity girls’ basketball team netted second place in the Northtown Girls JV League with stellar skill, teamwork, and great sportsmanship! Great job! Go Bees!